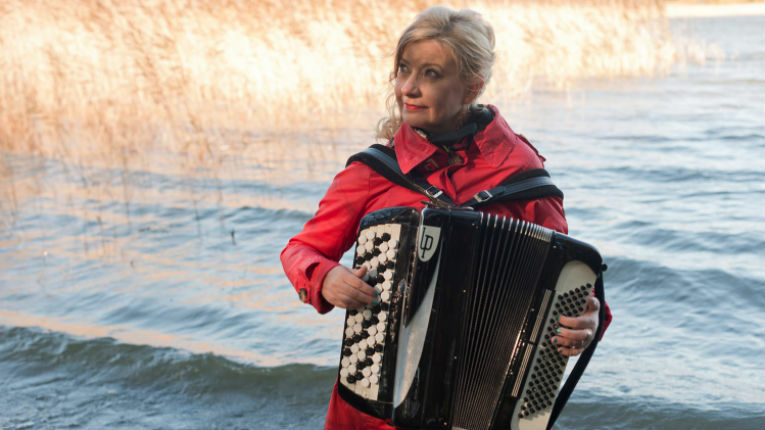 Maria Kalaniemi's lyrical and powerful way of playing has renewed the concept of the accordion as a solo and band instrument, according to The Royal Swedish Academy of Music. With roots in folk music and classical music, Kalaniemi is one of Finland’s leading accordionists, and she has also taught music for decades at the Sibelius Academy. 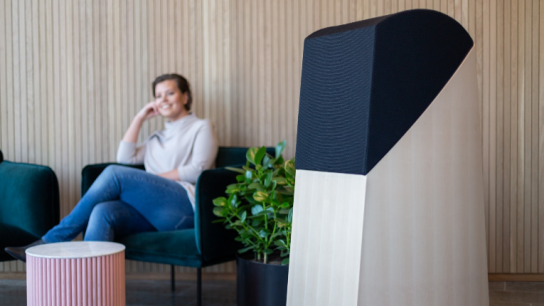 Her latest album, Svalan, realised together with Finnish multi-instrumentalist Eero Grundström, took the top place on the World Music Charts Europe last July. 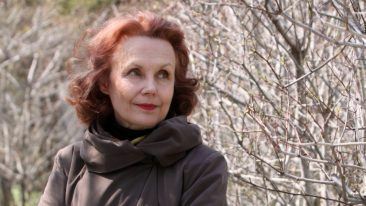 Kalaniemi is among the few musicians outside of classical music to be accepted as a member of The Royal Swedish Academy of Music, and her fellow Finnish members include composers Kalevi Aho, Kaija Saariaho and Aulis Sallinen, as well as conductors Susanna Mälkki, Jorma Panula and Esa-Pekka Salonen. Founded by King Gustav III in 1771, The Royal Swedish Academy of Music is today an independent institution that promotes art music and musical life.